Nathan Orchard will fight Ross Nicholls, and Oliver Taza will fight Lachlan Giles. This makes up the opening round for our 170lbs / 77.1kg welterweight tournament. 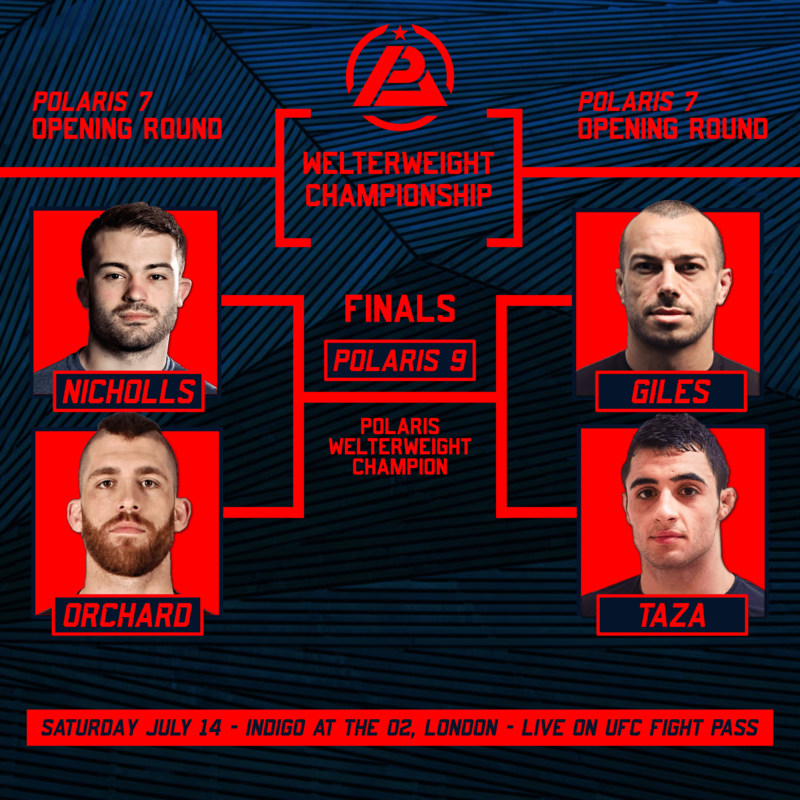 The two winners will fight later in the year for the coveted Polaris welterweight belt.